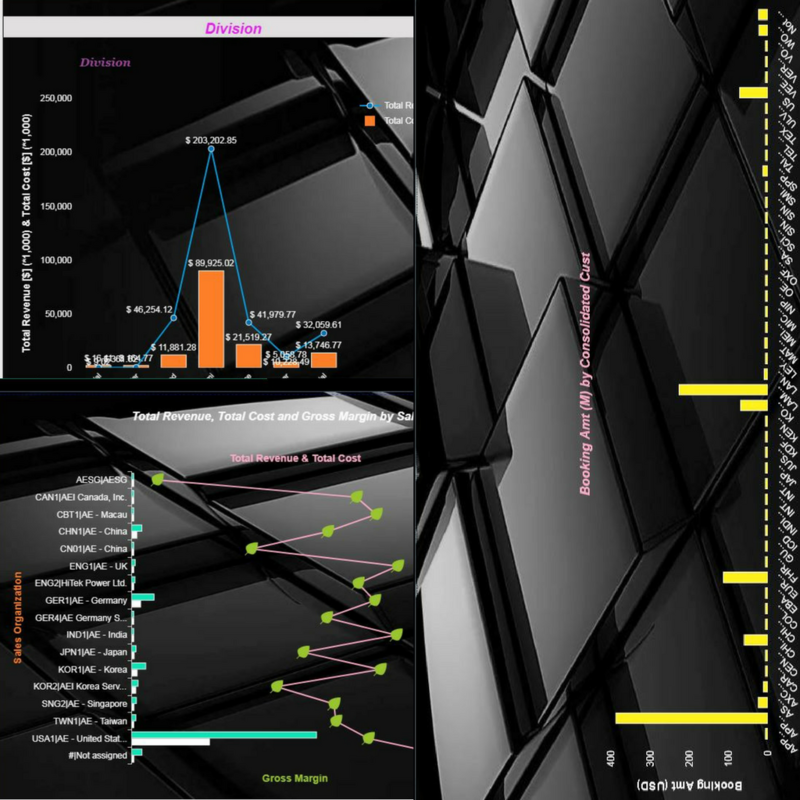 From a data discovery and visualisation activity from the business in a couple of clicks growing into a fully IT supported dashboard. The business determines what information is important! SAP Lumira 2.0 is the product that will give you the necessary tools to build impactful presentations without being an expert in programming. 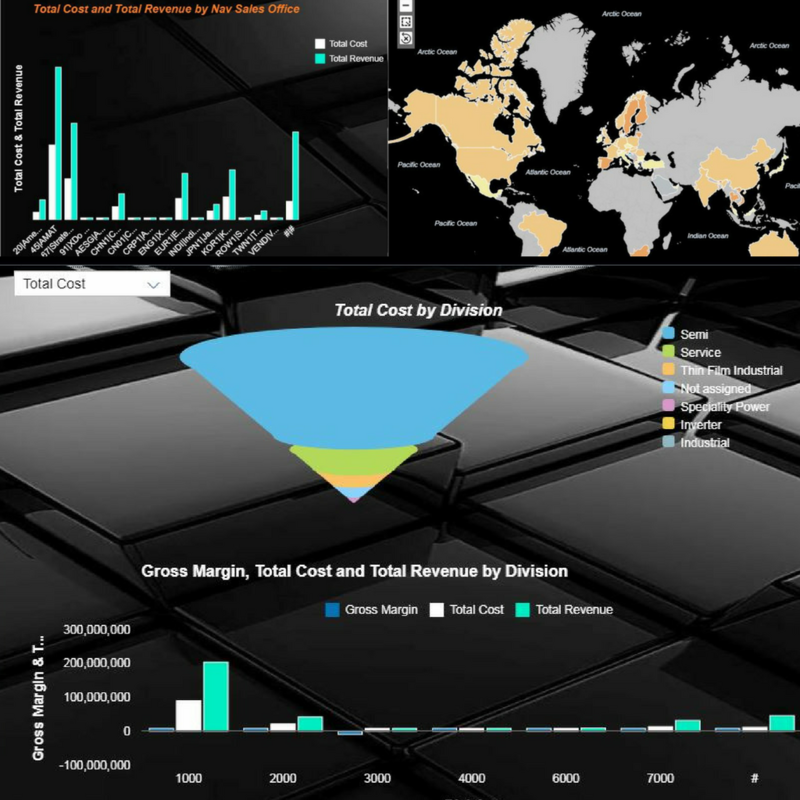 SAP Lumira 2.0 improves access to such trusted data using existing BusinessObjects Universe semantic layers and direct access to data warehouses such as SAP BW. In addition, it allows business people to mash data together from any source they have access to — from third-party cloud data to local spreadsheets — without having to contact IT. Convergence of Lumira and Design Studio.